It’s easy to power through any training session or sports vacation and perform at your peak with Leg Sleeves by CEP. The targeted medi compression enhances your performance and accelerates recovery. And there’s no slipping or pinching thanks to the perfect stay-put fit on your leg – no matter how fast you move. This is where the medi compression technology in the CEP Leg Sleeves comes into play. It uses compression to increase the circulation in your legs. This improves oxygen uptake and helps prevent injuries and premature fatigue. Your legs feel light longer with the CEP Compression Sleeves so you are ready to face any challenge. 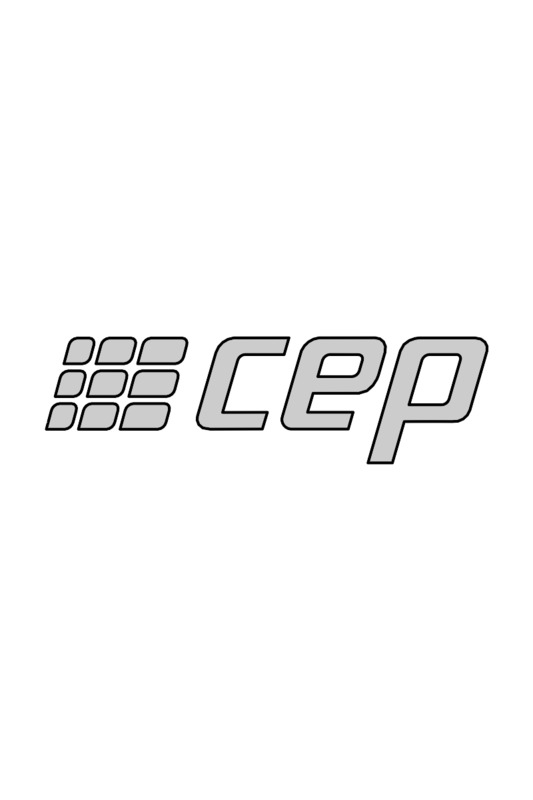 Trust CEP high-tech compression sportswear made in Germany.